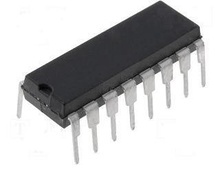 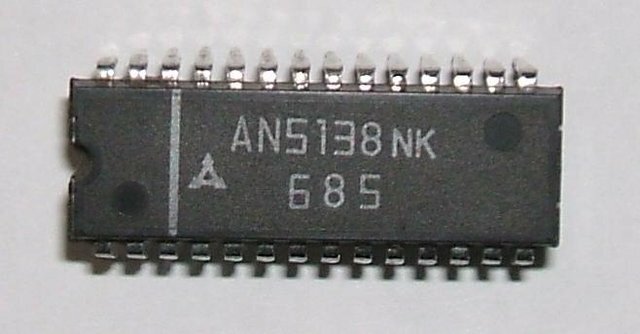 CTV/VID IF-AMP+PLL+AGC+AF, SDIP28, equivalent: AN5138 AN5138K. 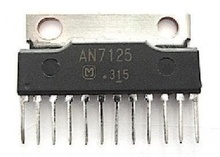 Audio Power Amplifier 2X6, 5W SIL12, equivalent AN17810 AN17810B. 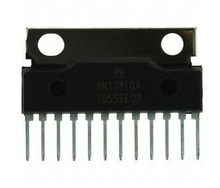 Power Audio Amplifier 2X1, 7W, DIP16.